Local authorities are hiking up council tax across the UK. But what does this mean for you? 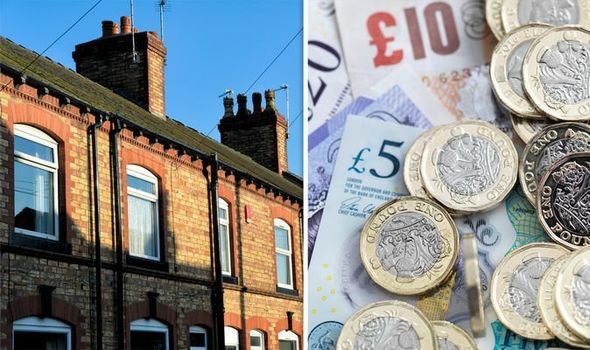 Thousands of Britons are living in the wrong council tax band and could be entitled to a refund. Here’s how to claim money back if you are among them.